Lesaruss Media helped Fit and Fun Classes launch their company by designing a logo, marketing materials, website, and videos. We also launched a social media campaign and press release. 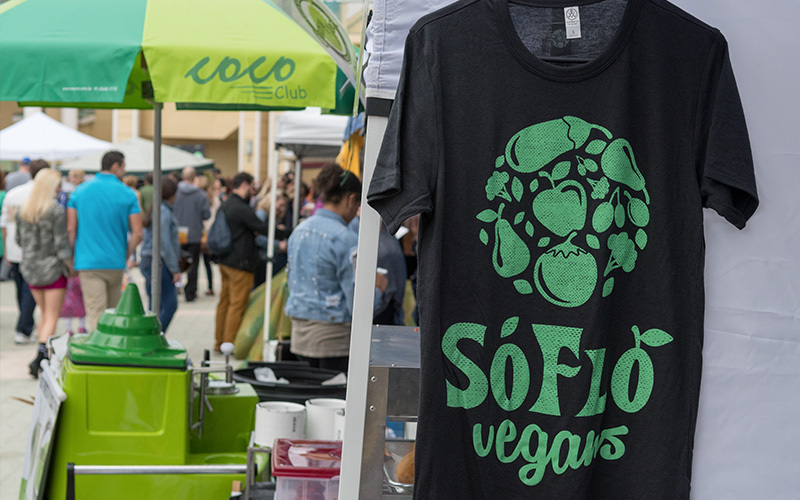 SoFlo Vegans is a plant-based community dedicated to helping make South Florida a global hotspot for veganism. Businesses can reach thousands of customers by participating in our discount card program and by sponsoring our organization. Chester is Cool is a community that supports elementary schools by providing free online resources students can use both at school and at home. 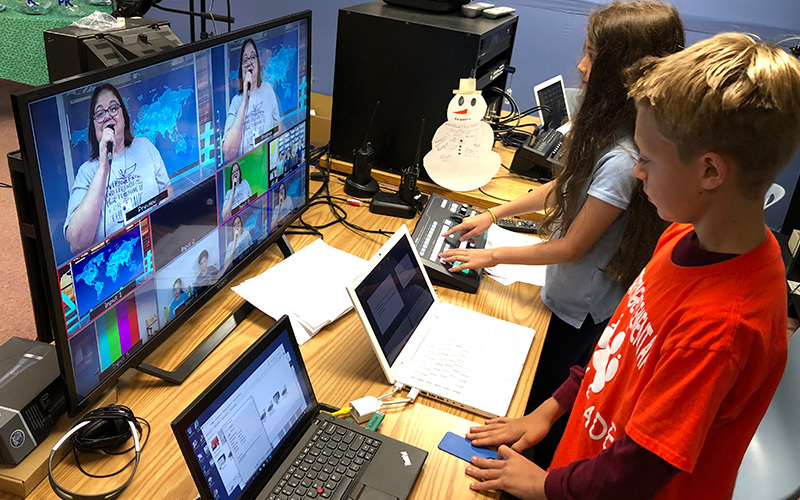 It is also the home for the Russell’s Roving Reporters program that has helped over 600 students learn how to produce videos and broadcast the news live to thousands of viewers. Access to a vast network of brands, organizations, and talent to stretch marketing dollars further than other agencies. Over twenty years of experience using video to help our clients grow their company and establish brand awareness. A dedicated team of front-end developers and coders to built quality websites and mobile applications. Over fifteen years of marketing experience in education, compassionate living, and entertainment. The following are recent projects and client work produced by Lesaruss Media. Brand management, public relations, strategic planning, event management, video production, graphic design, web management. Brand management, strategic planning, event management, video production, graphic design, web management. 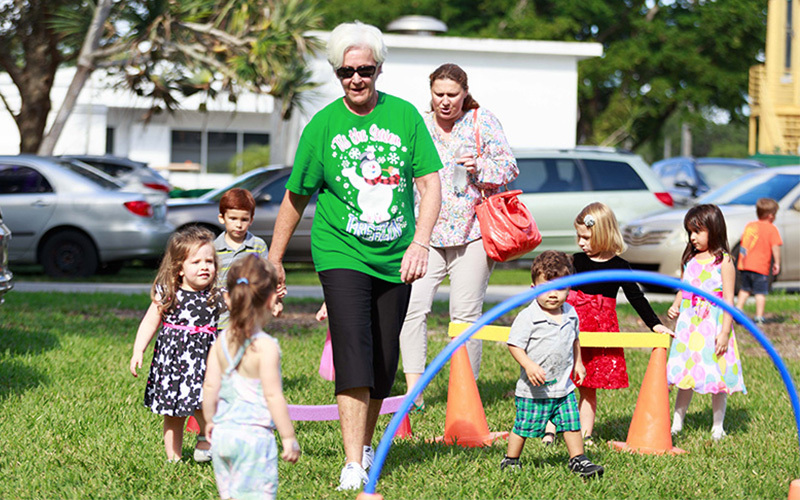 Provide web, video, marketing, public relations and graphic design services for Fit and Fun Boot Camp. Web design, video production, strategic planning, public relations and graphic design services for Fit and Fun Boot Camp.